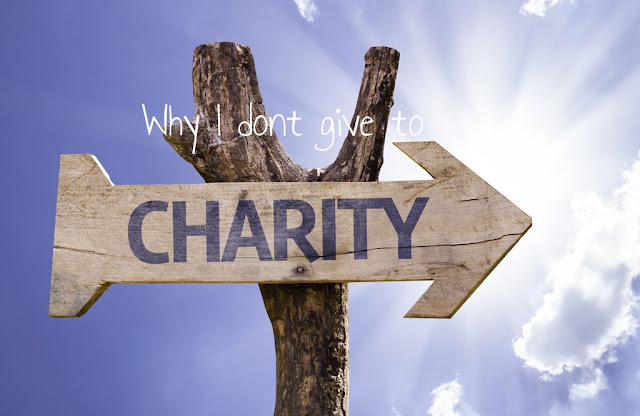 Everyday Young Mum: Why I don't give to charity! Why I don't give to charity! OK, I will admit I probably titled this post the wrong way but there is no way other way I felt i could phrase it. Before I start I DO give to charity! Before I some of you comment here calling me every disgusting thing going. I do give to charity!! I have my preferred ways of giving to charity, as does everyone else. But what I mean is if I don't collect what i want to donate and take it to the people who need the donations I don't donate. Simple as that. And before those of you ask "what about those out in Ethiopia that need your money." My answer is I don't donate to people out in Ethiopia or in any other country for that reason. Not only for the reason but for many others which I am not going to go into. I mainly donate to animal charities. I have been brought up in a very animal orientated household and that for me is just how it has stuck. I give to them by doing collections and taking to them personally, and by taking in and feeding an animal that is ill or injured. I have been living in my own home for 6 months now and I haven't had to do it by myself yet. But as a child I have witnessed my mum bring an variety of animals into our home and nurse them back to health or be sat with them in their last moments. Animals from birds to Foxes have graced our door step. You may say that taking in an injured animal is charity. But I ask you when you donate £5 to the charities on TV what are you donating your money towards? People to care and nurse animals or people. If worked with people and someone donates to your company where does it go? It may not go straight into your pocket but it would go towards making your job easier. Christmas before last my family and myself decided that we weren't going to Christmas. We were going to put all of the money we would have used to buy each other gifts and but things for animals. These were then going to donated to a local animal rescue. This was then taken down and personally given to them. That was the most rewarding Christmas. It was great to sit back on Christmas day and know that we had done something good. 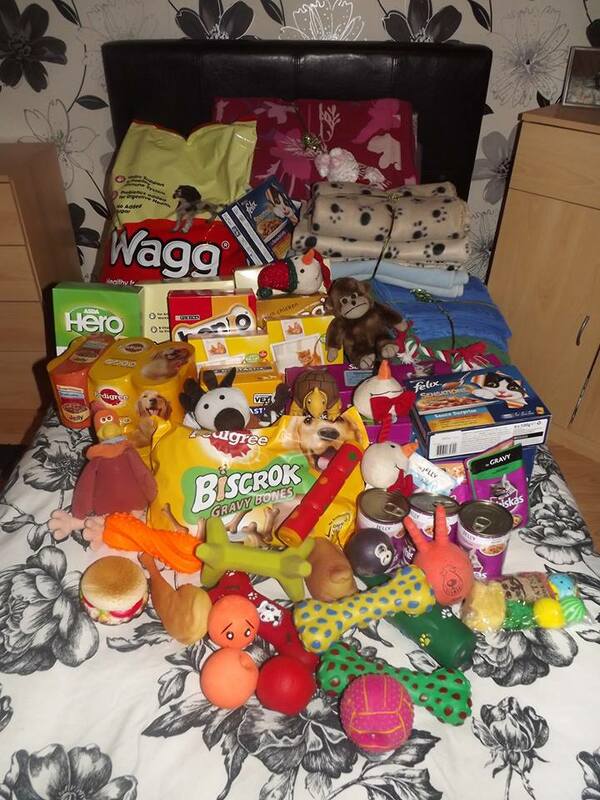 This is what we donated in the end. They really were happy! have an amazing Christmas! !